Nathalie Atkinson of Canada's National Post has conducted a new interview with Howard Shore in which he discusses today's Governor General's Award, his history, and his future -- including the upcoming Cosmopolis and The Hobbit. It's a wonderful, insightful interview with Shore. Pertinent excerpt are below, but I highly recommend the full piece. He cites Toru Takemitsu’s work as one of the composers that inspires him. “In the history of film, which now goes back 100 years, there’s just a whole long tradition of music — going back to silent films, which were never silent. There has always been a strong connection and you feel part of the history of it,” he adds. 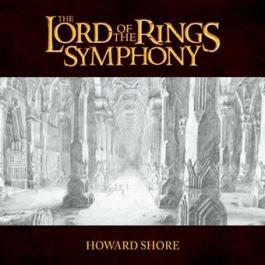 The LOTR symphony is now stands alone and is regularly performed around the world, as opposed to being experienced within the context of the movies, sometimes alongside of work of Strauss, Wagner, Sibelius. 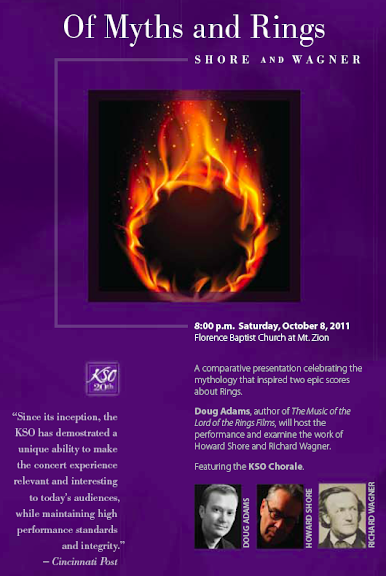 It’s become as well-known a theme as Orf’s Carmina Burana or John Williams’ Star Wars score.